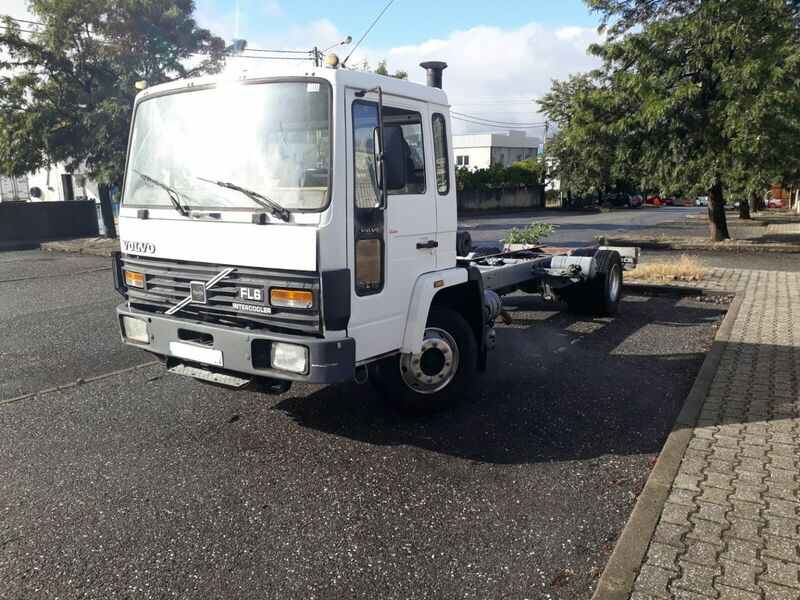 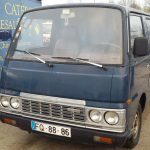 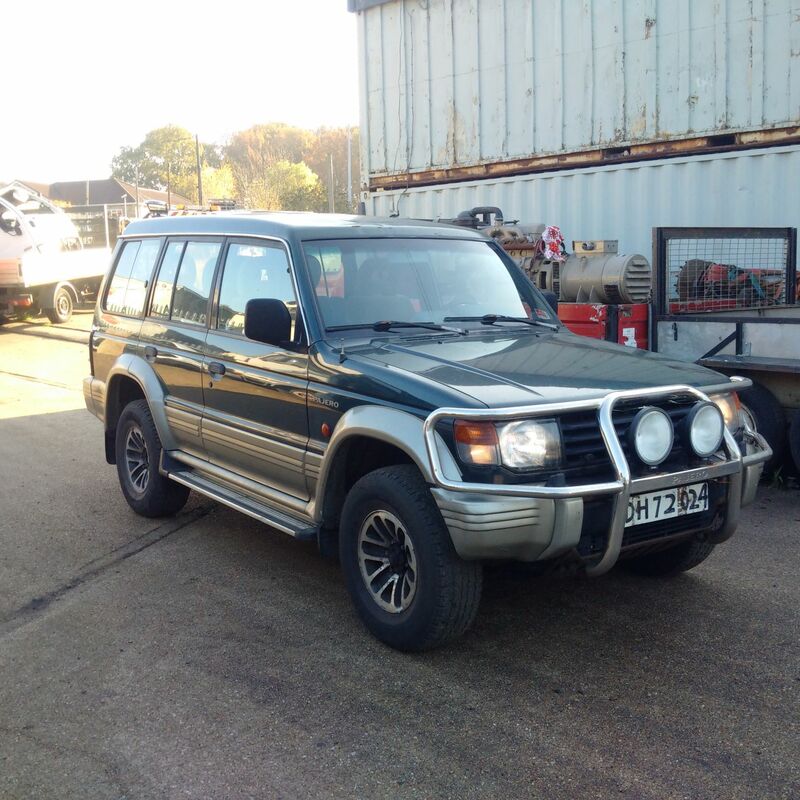 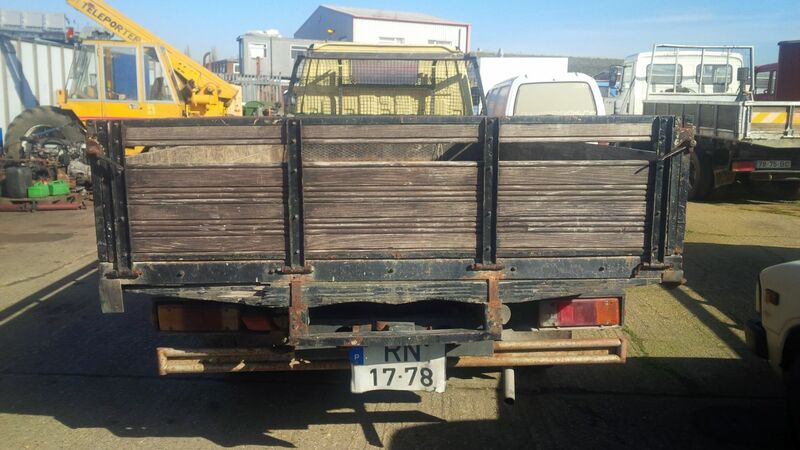 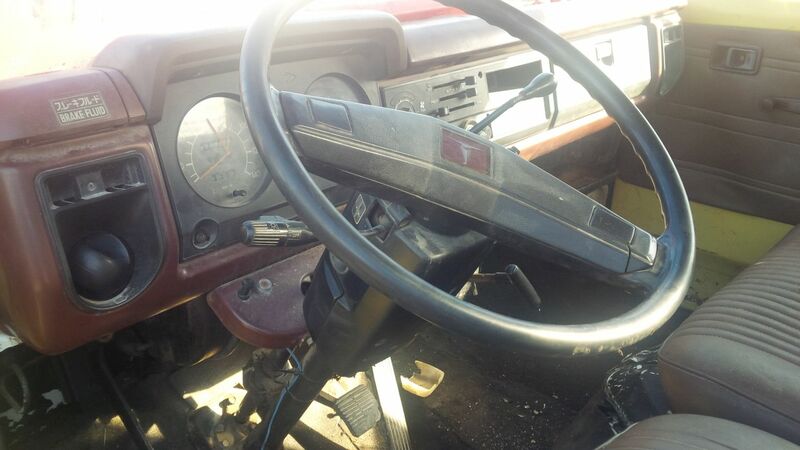 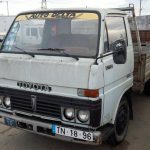 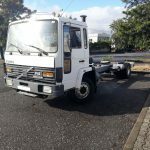 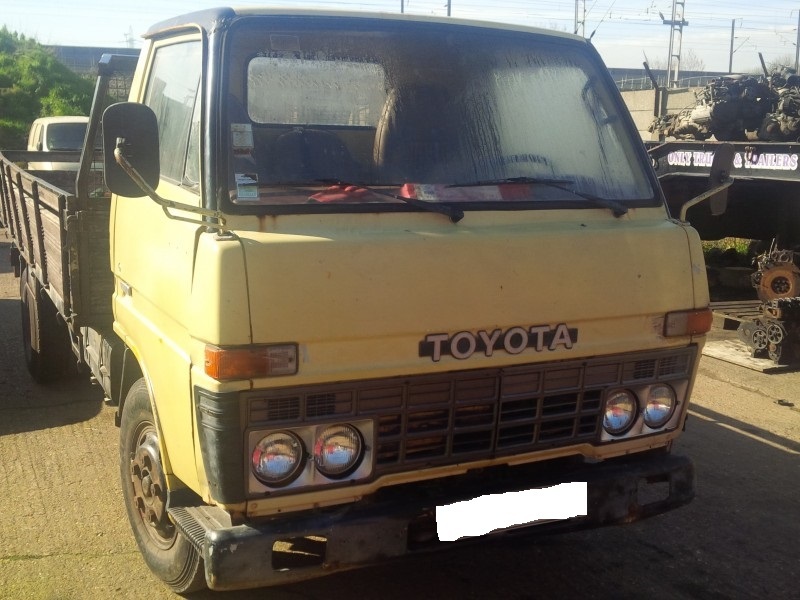 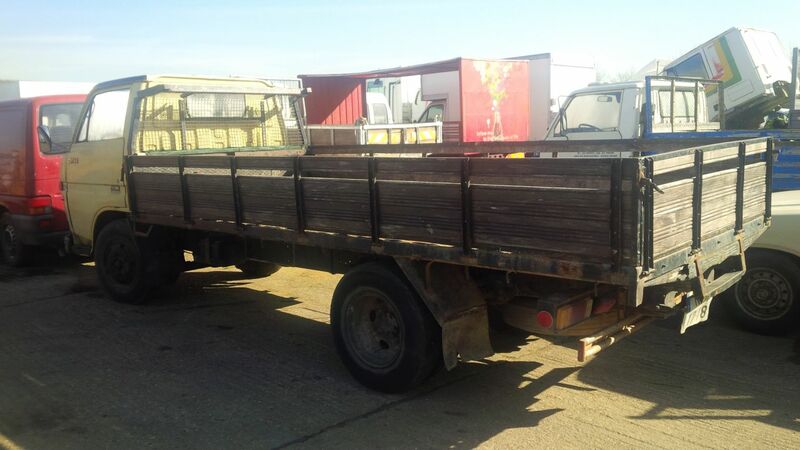 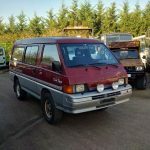 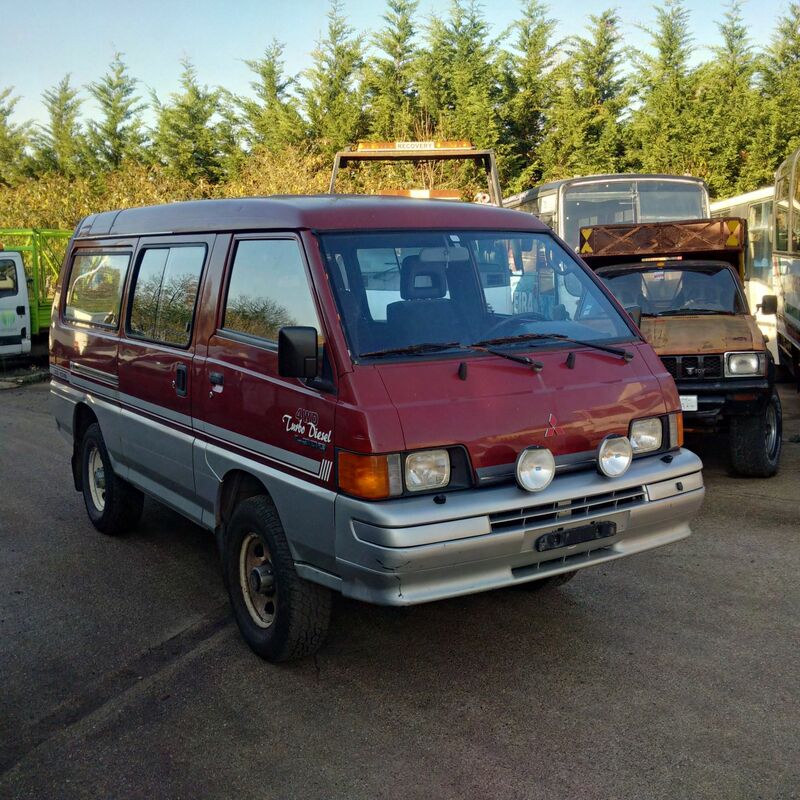 Left hand drive Mazda T3000 6 tyres 6.6 Ton LWB truck. 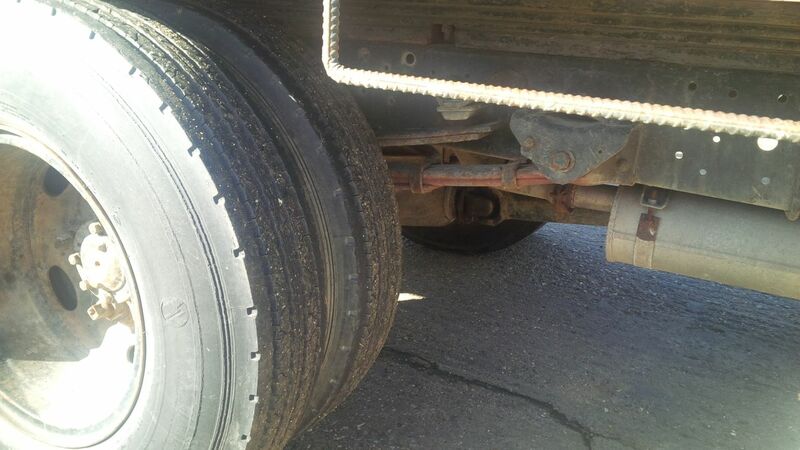 Low miles. 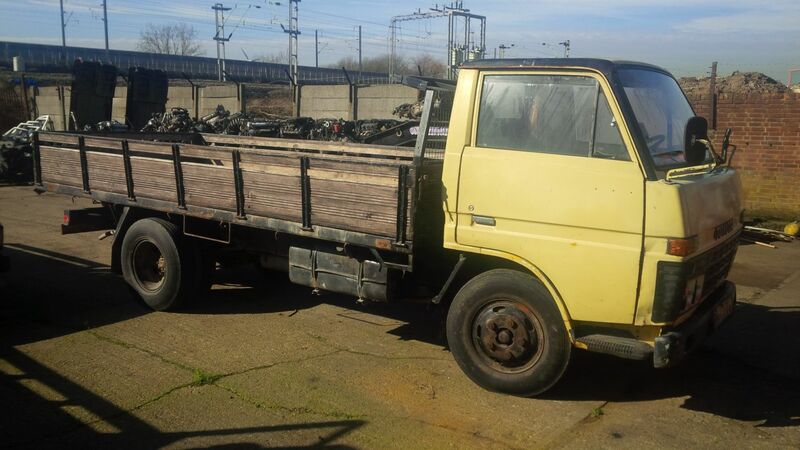 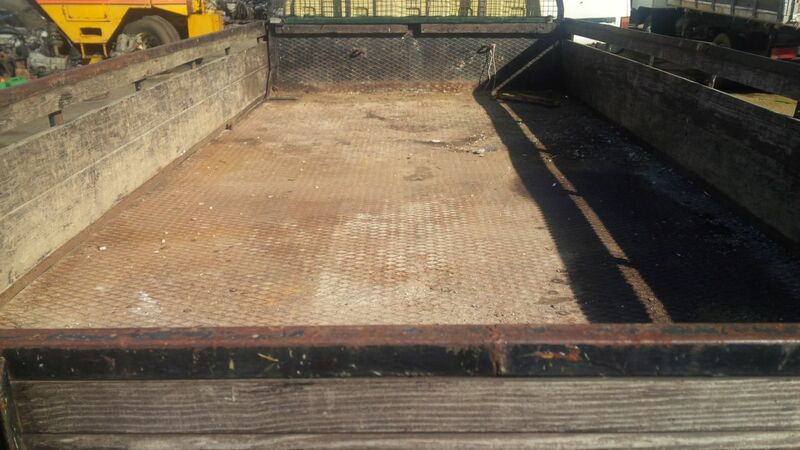 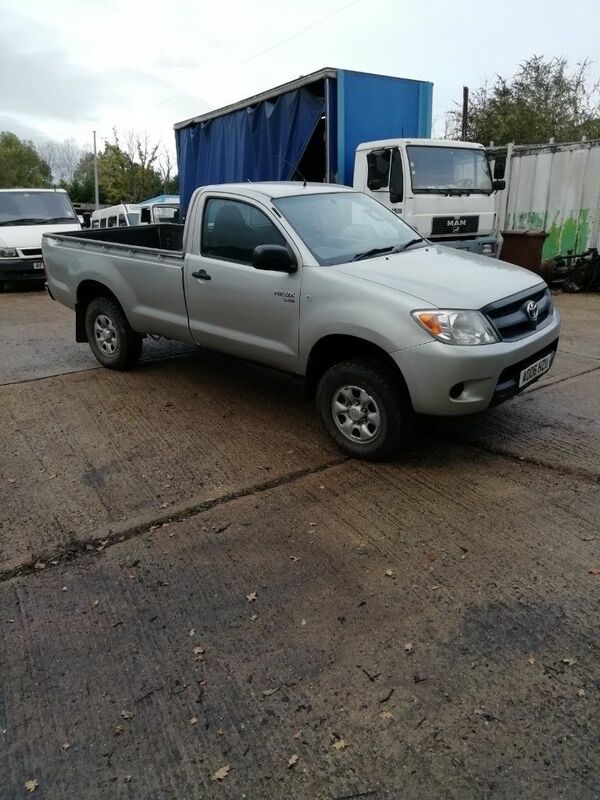 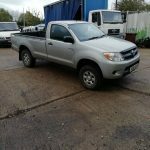 Left hand drive Mitsubishi Canter FE331 3.3 diesel 6 tyres truck.